Have you ever spent time and energy on your twist out, only to have it fail? 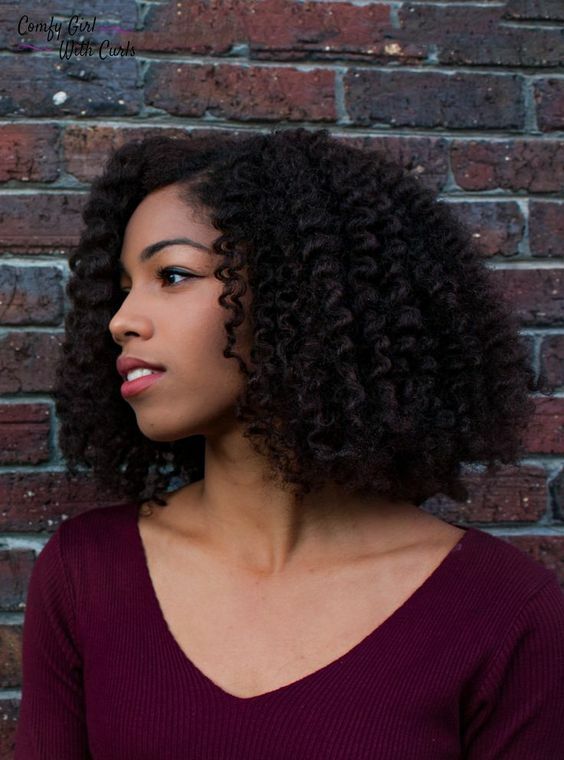 Even though a twist out seems like it can be relatively easy, there are some things that can prevent it from working well. This is why your twist out didn't work and what to do about it. It's much easier to get a twist out to work well when your curls are healthy. Dead ends simply won't twist the same way healthy strands will. If your curls are thin, fragile, or split, they won't hold together well. Make sure you're scheduling regular trims with your stylist to remove dead ends, and keep twists looking great. Tangles, snarls, and knots can all hold you back in achieving a twist out. Before beginning to work on a twist out, ensure your curls are tangle free by working on detangling section by section. Use butters, oils, or conditioners to create slip before tackling this project to prevent breakage or tearing. Just the same as how not all curls are made alike, neither are products. What works for one curly girl's twist out may or may not work for another's. To avoid frustration, make sure you're utilizing products that are designed for your curl type, density, and length. Otherwise, you might find yourself annoyed when your twist out doesn't work like you'd hoped. While you don't want to cause damage to your curls by overly pulling, you also should make sure you're twisting your curls out with plenty of tension. Make sure you're apply enough tension at your roots when creating the twist, and carry it throughout the entire strand before tying off the ends. Remember, you may have different curl types in different parts of your head, so you might need to apply tension differently throughout your curls.